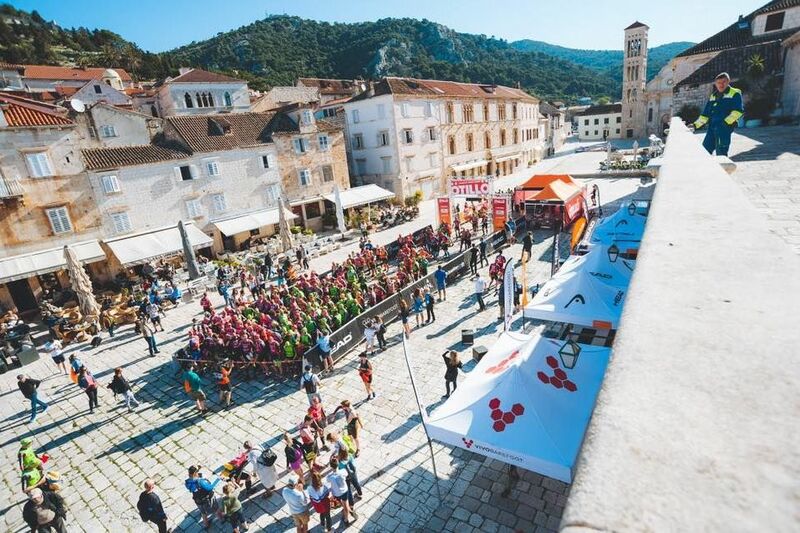 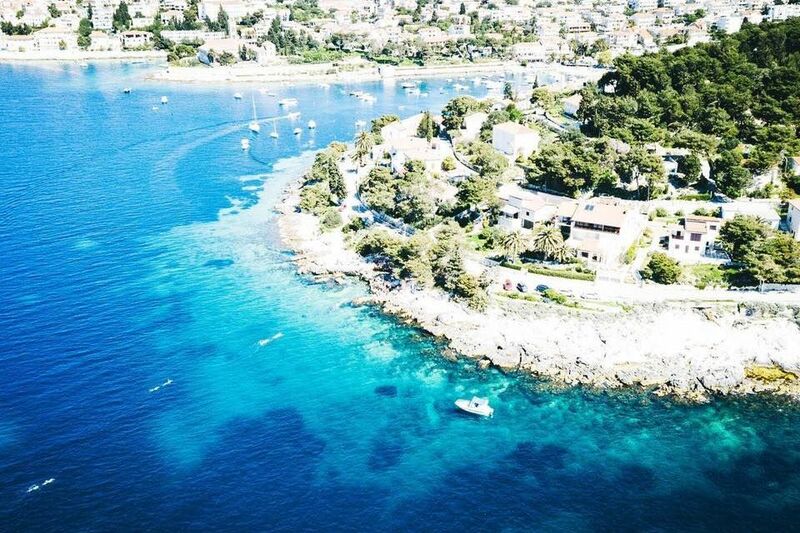 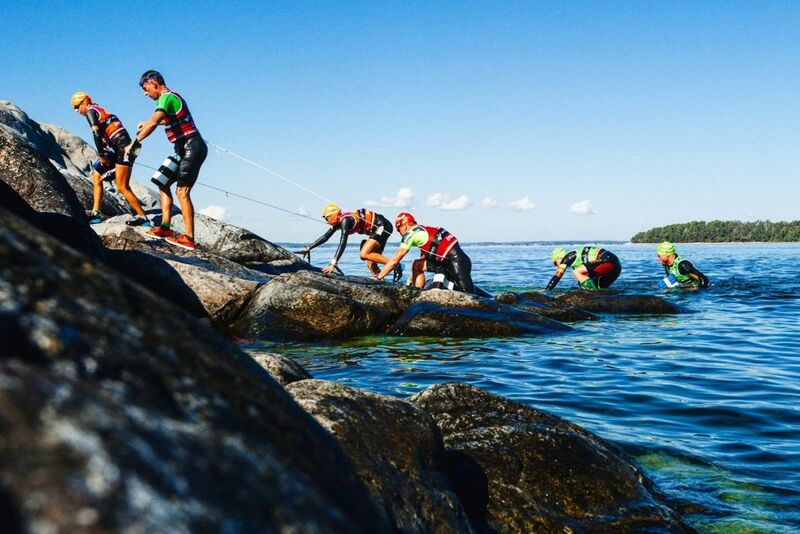 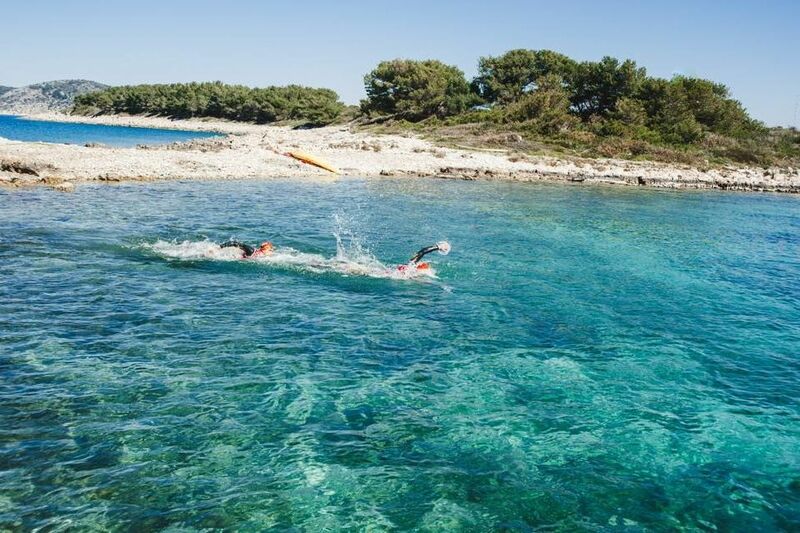 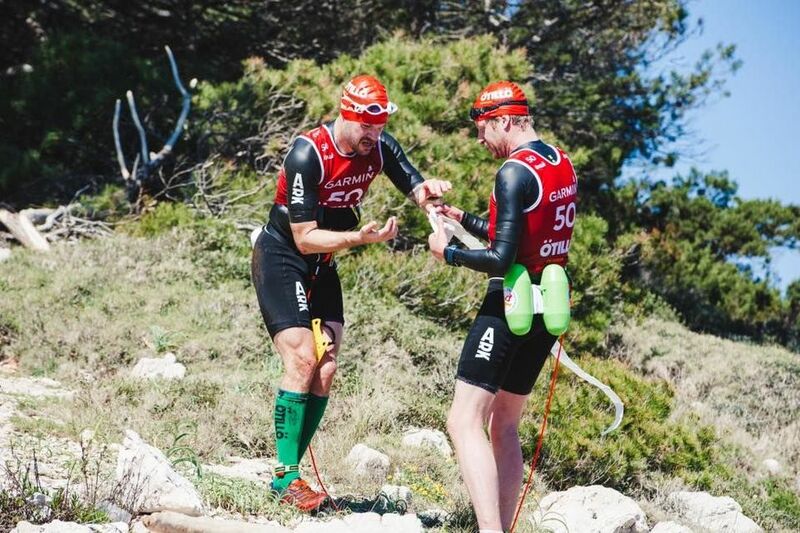 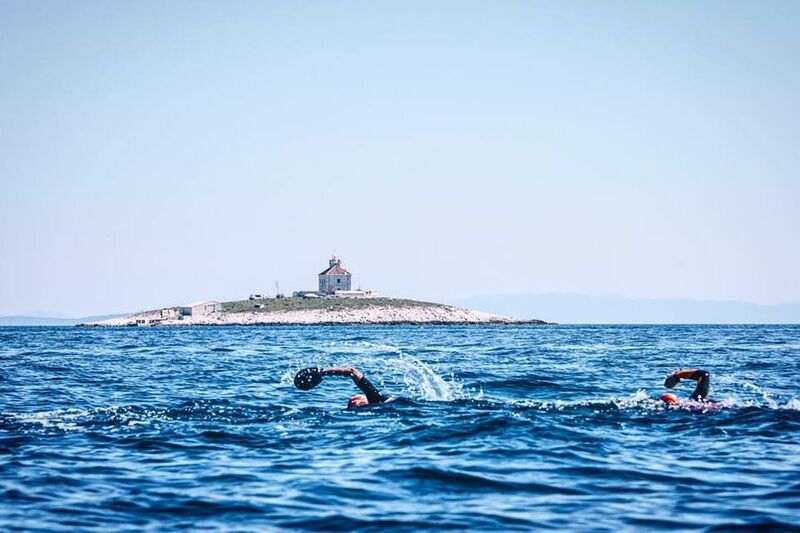 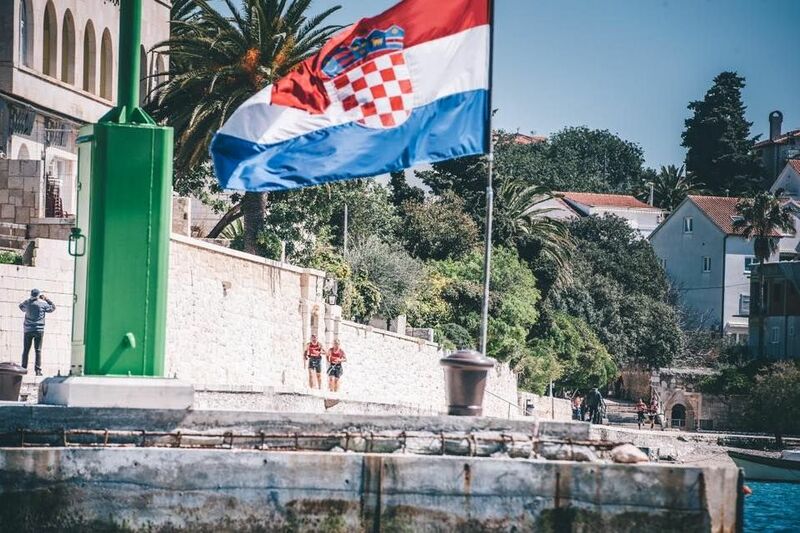 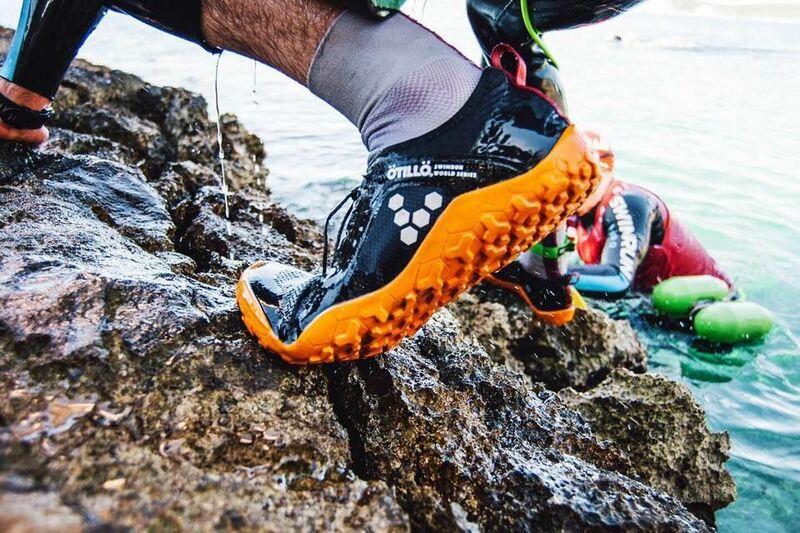 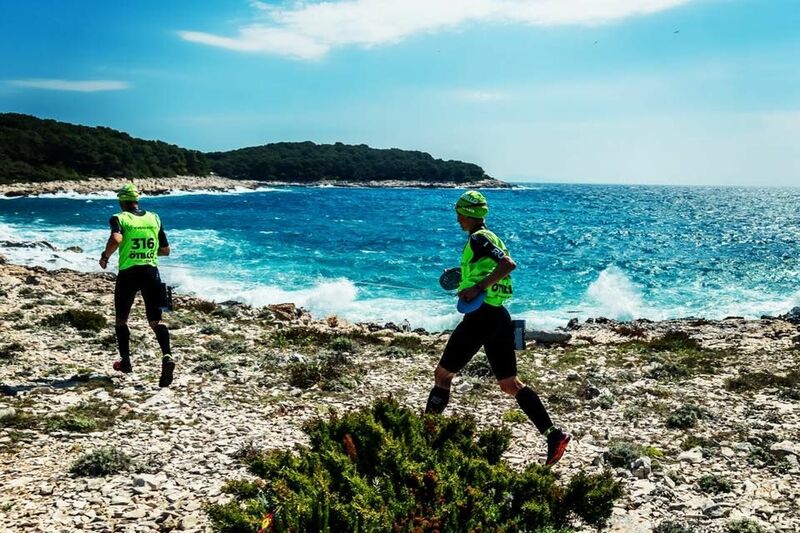 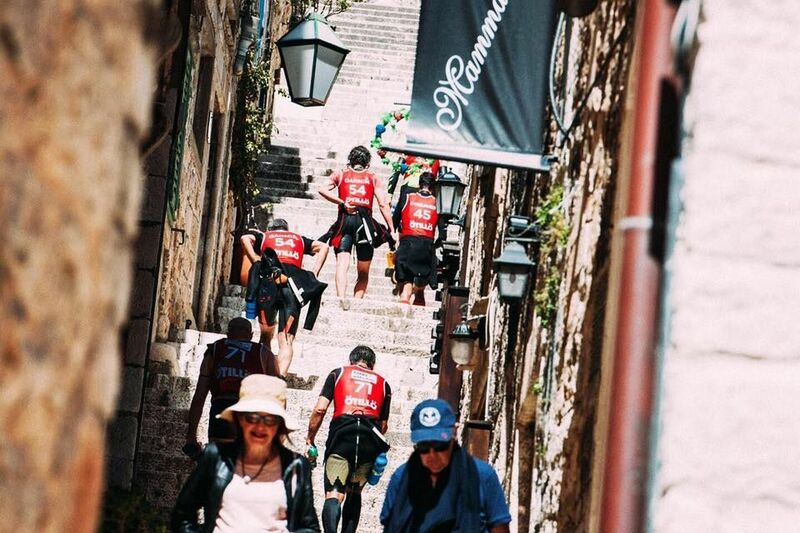 Are you ready for ÖTILLÖ Swimrun Hvar? 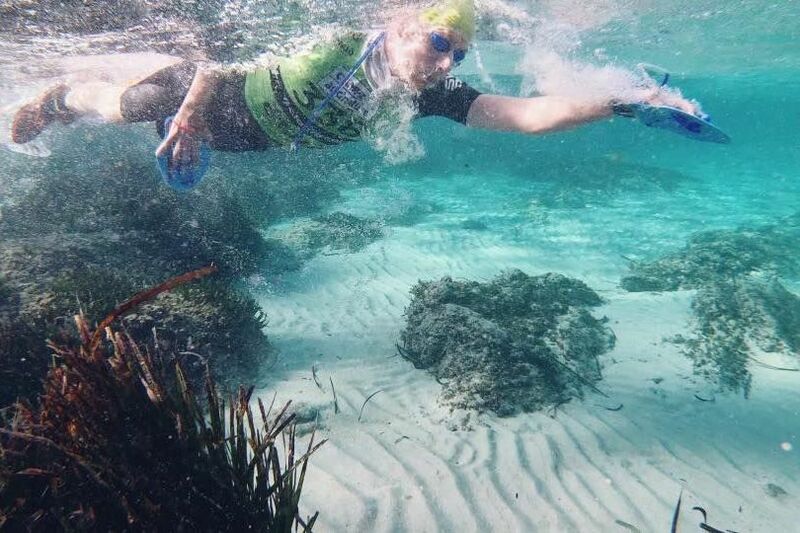 To swim the crystal-clear waters, to flow the amazing trails, to feel the power of nature, to be challenged, to be pushed and supported by your team mate, to meet up with friends and feel the love. 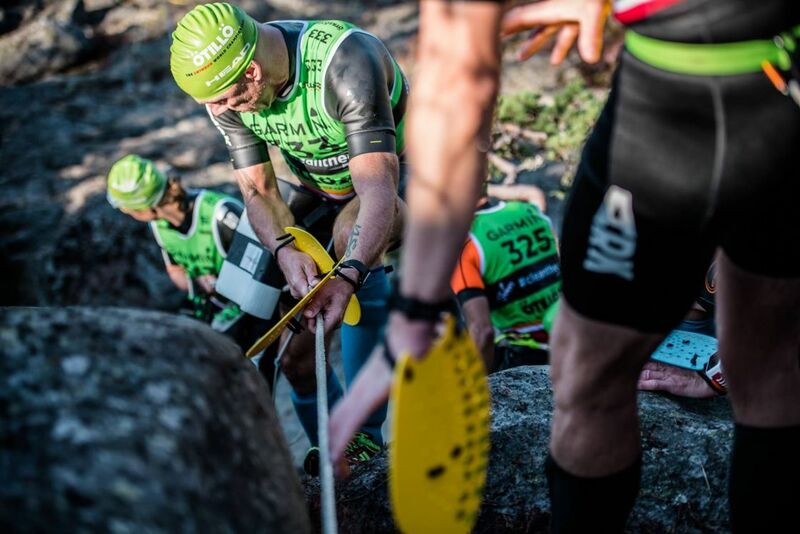 Here is some inspiration for you to get excited about which race you will participate in. 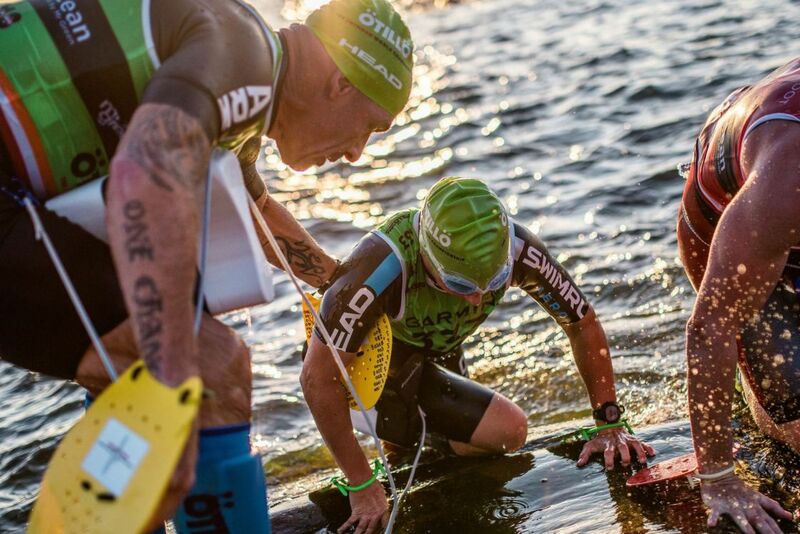 You can now race long, short or medium distances with us. 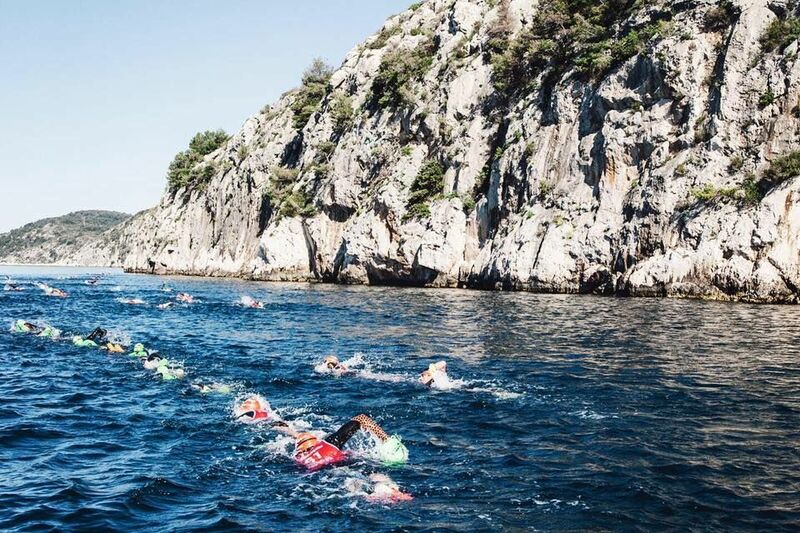 The smell of rosemary in the hills, the extremely clear, salty water in the combination with the whispers of history makes this an exceptional race. 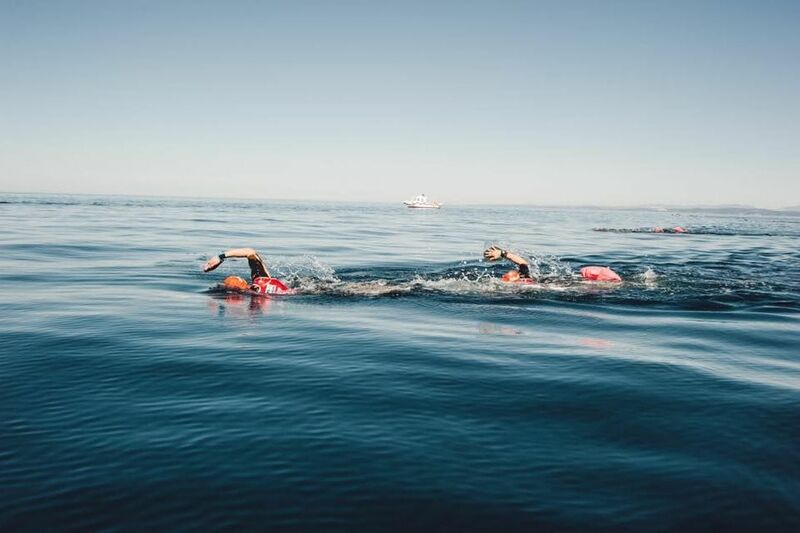 Are you not signed up yet?